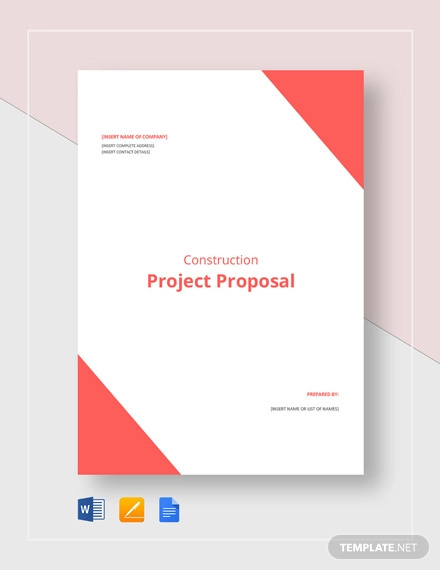 Whatever kind of project proposal it is that you would like to make, you need to make sure that the items that you will include in the document are relevant, organized, and precisely stated. 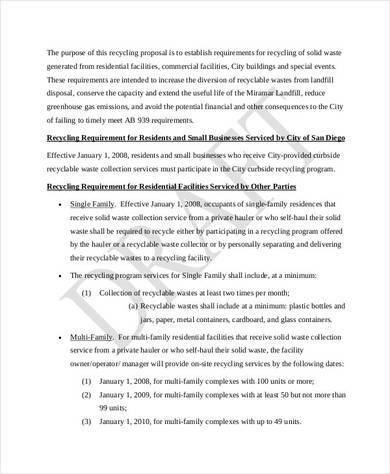 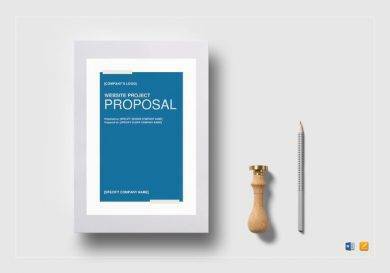 To help you create an effective proposal, we have gathered a number of proposal examples in this post to serve as your guides and references. 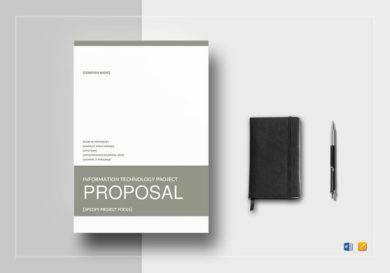 What Should a Project Proposal Contain? 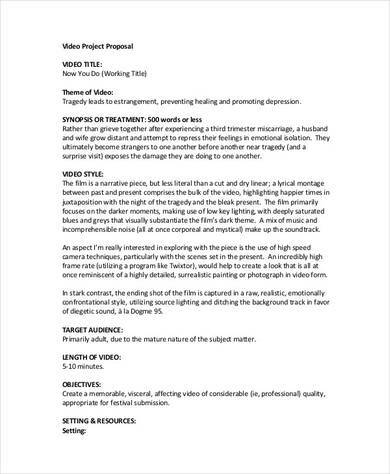 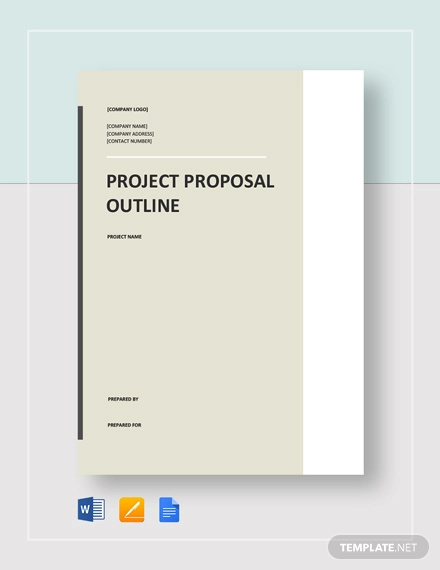 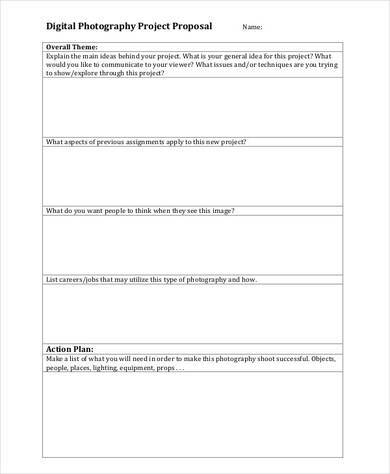 An efficient and highly-usable proposal template used for a project is one that is well-curated. 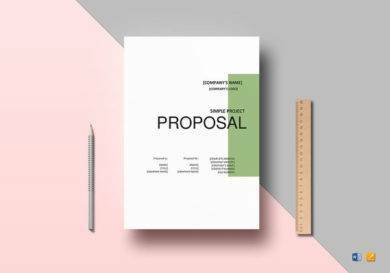 For a project proposal to provide its maximum purpose, it should be able to present all the needed information that are necessary to the planning and execution stages of a project. 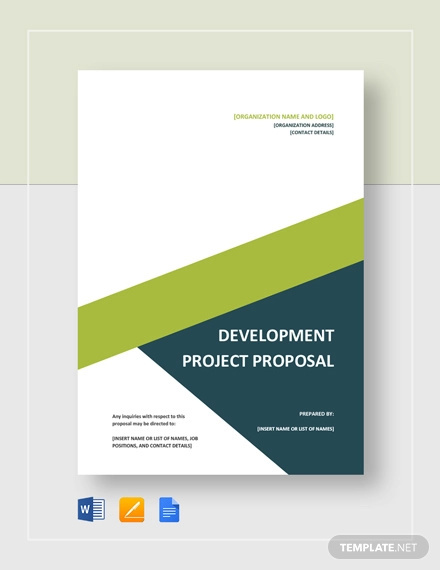 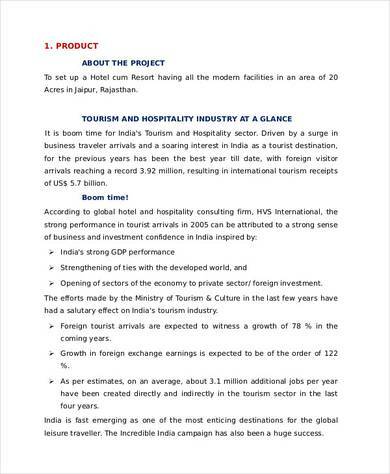 It is important to provide the objective of the proposed project to all the stakeholders. 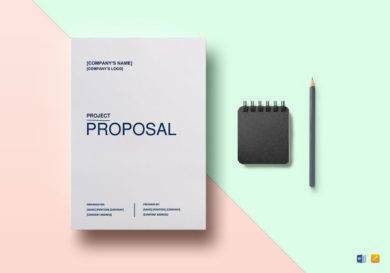 Your simple proposal format should give focus on the goals that the project would like to have should it be approved or the expected outcome that people can expect if the project will already be completed. 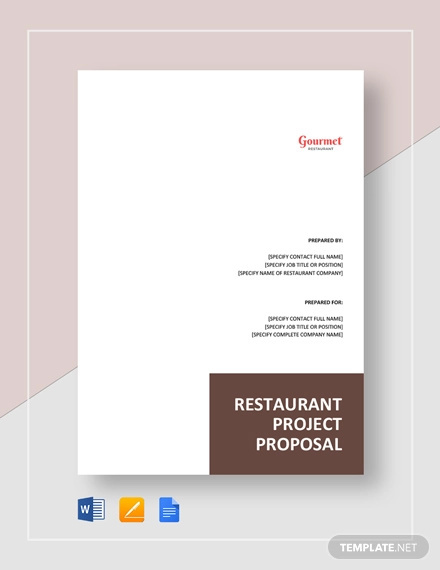 It is important to be specific on the objectives and goals that you will set on the project proposal as it can draw the interest of the entities to whom the proposal is for. 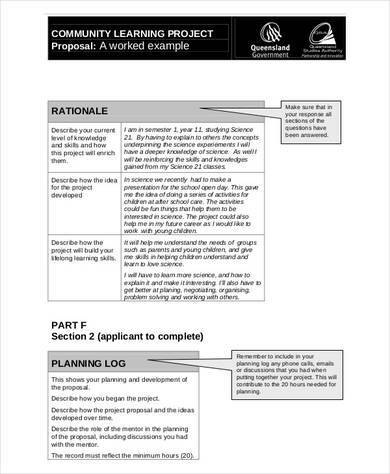 For a project proposal to be convincing, it must have the step-by-step processes that should be followed within the entirety of the project duration. 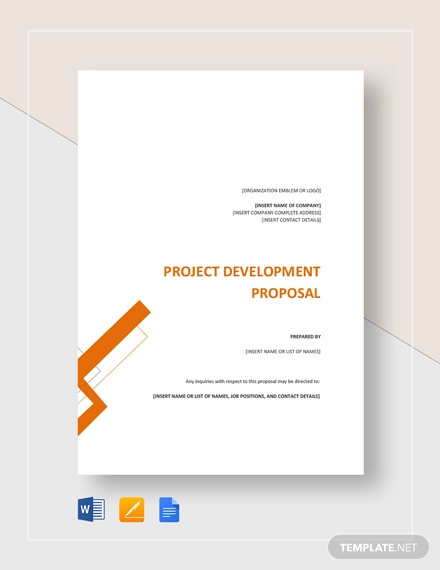 A well-planned project proposal with complete and specific procedural requirements and instructions can be a reflection of a successful project in the future. 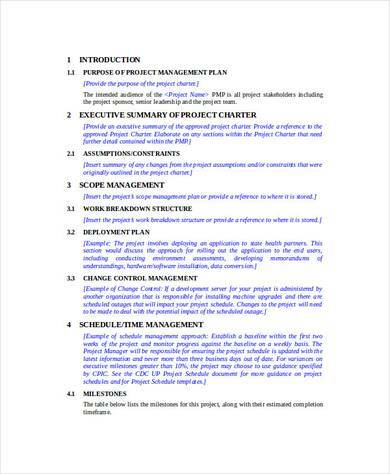 On the other hand, the planning phase present in the project proposal must concentrate on the legal and other necessary business applications that a project needs to pass, the work force needed for the project, and the project timeline. 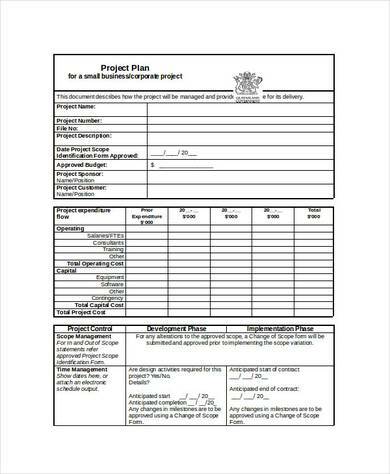 Calculating the cost that is initially needed to start a project will help you create a pitch that can convince entities to invest on the project that you are currently creating. 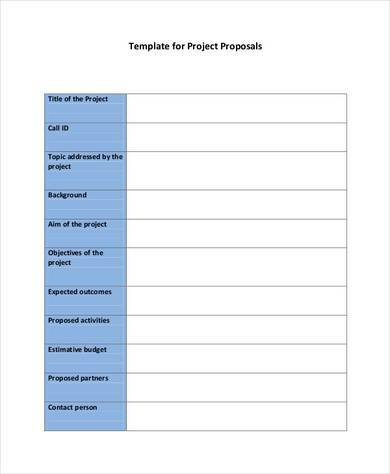 In a business proposal, you should always be aware of the cost that is needed for a project to be approved. 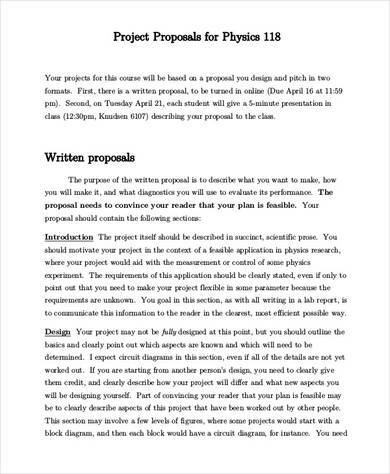 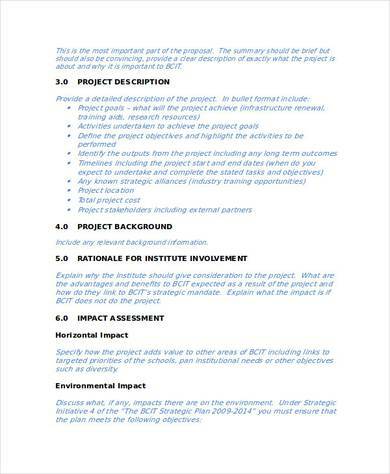 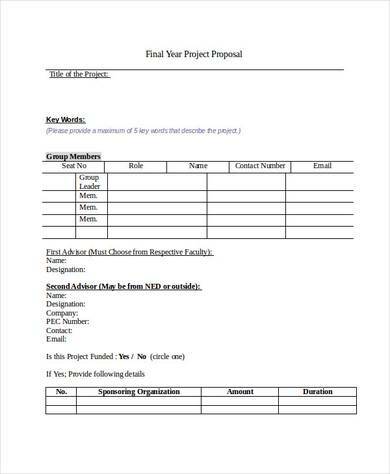 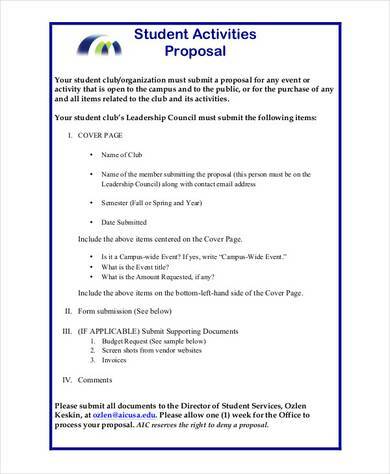 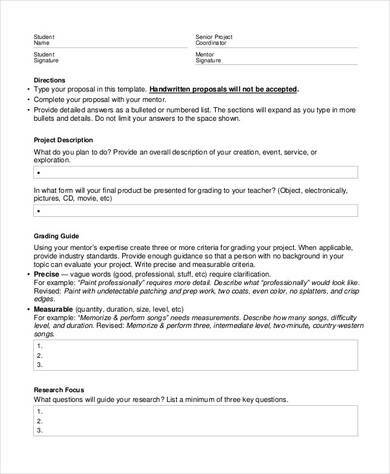 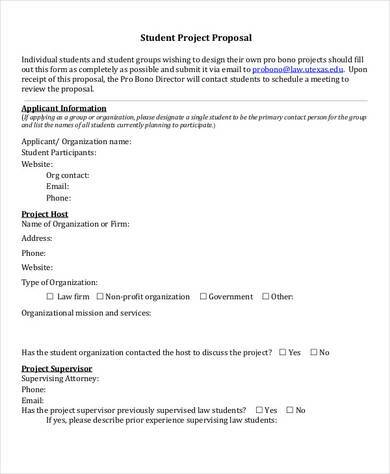 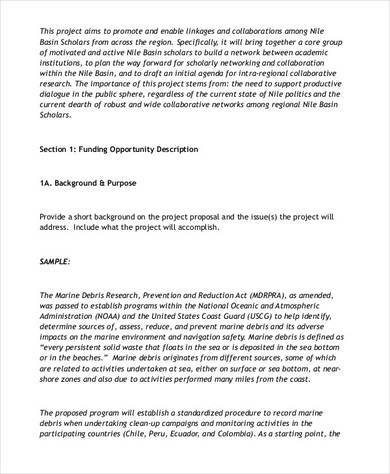 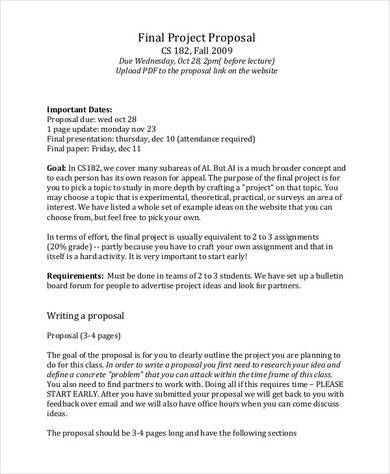 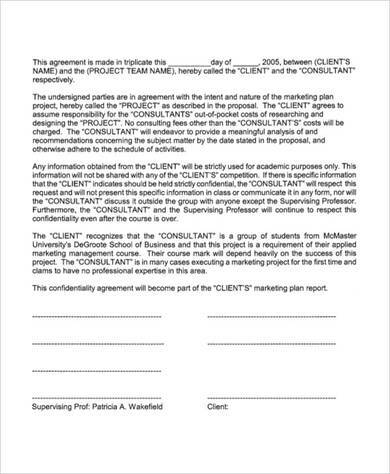 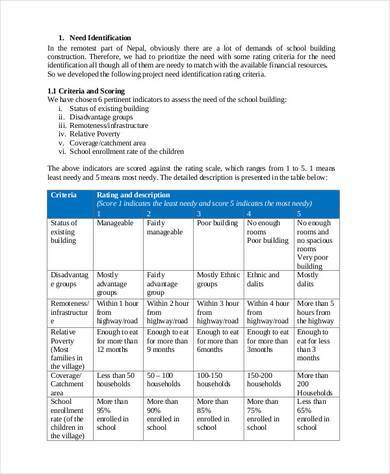 On academic project proposals, having cost specifications will allow students to know the amount that they need to have so that their project can be executed. 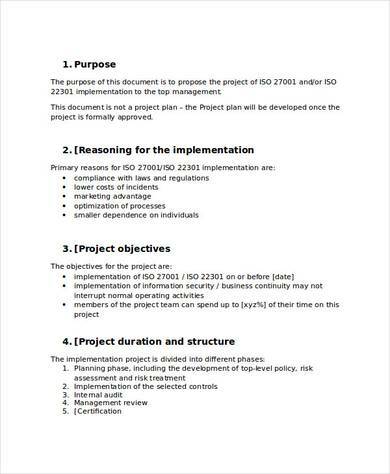 A comprehensive risk management plan incorporated within a project proposal can show that the person or group who is proposing the project is ready and well aware of the items that can make the proposed project fail. 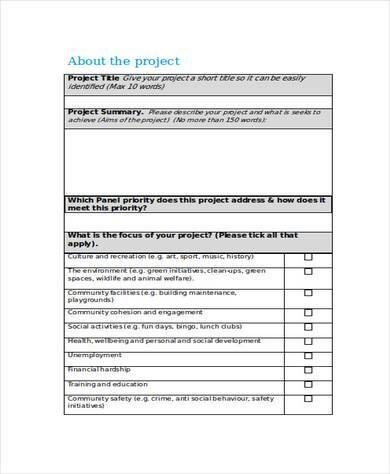 Being able to identify possible risks and threats at an early time period will help entities to lessen negative impacts to the project planning and creation. 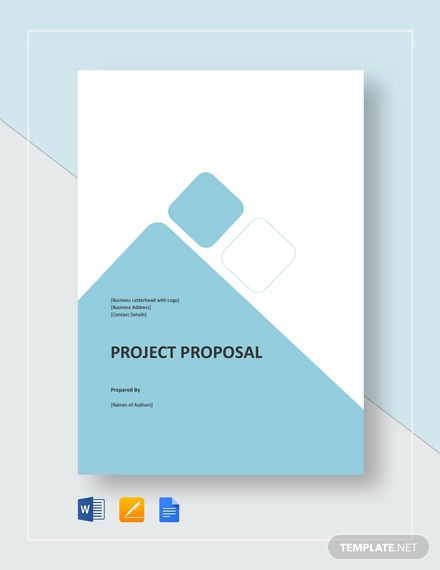 A project proposal is an essential key factor in creating projects that can help businesses achieve specific corporate goals. 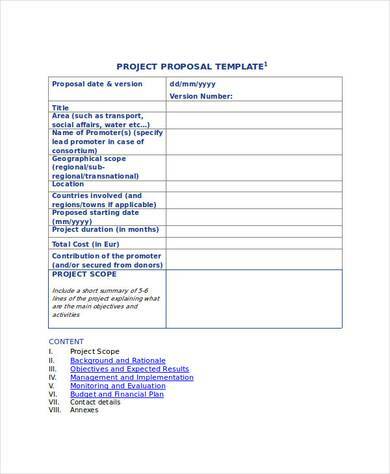 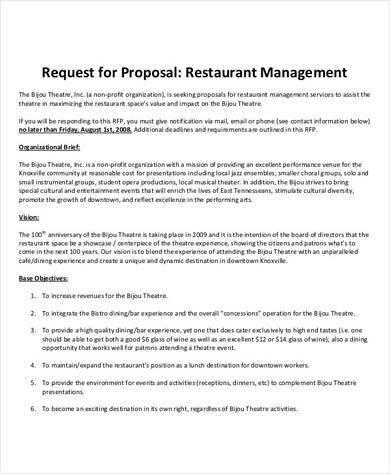 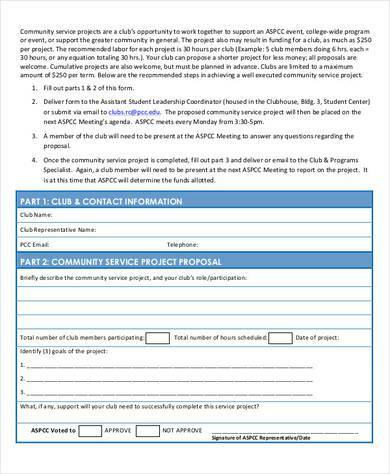 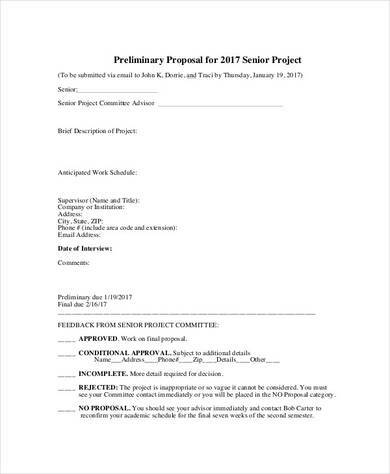 More so, there are other project proposals that can provide individuals, groups, and other entities with results that are beneficial to their functions. 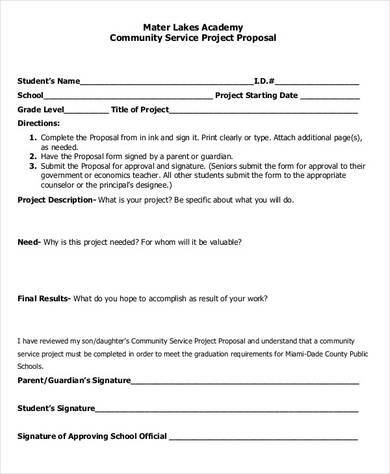 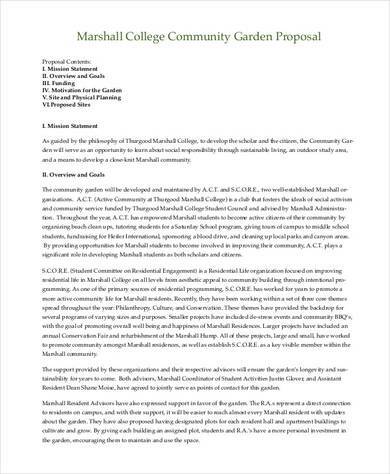 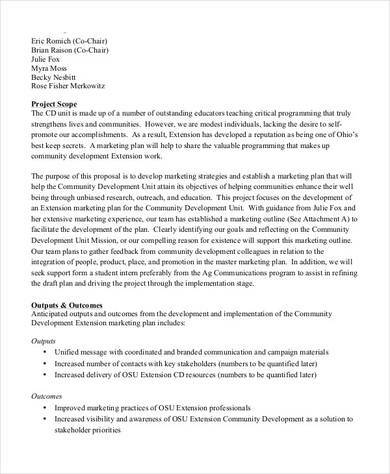 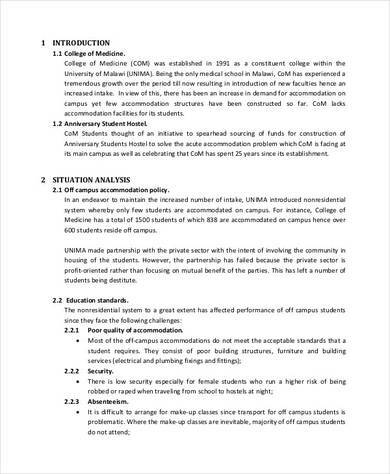 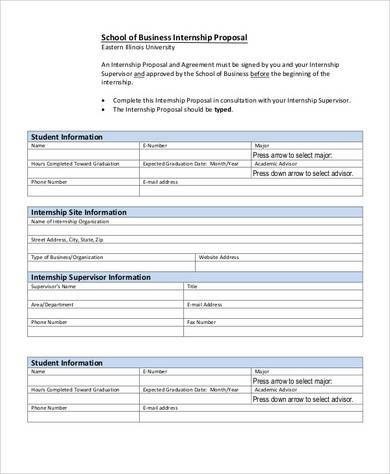 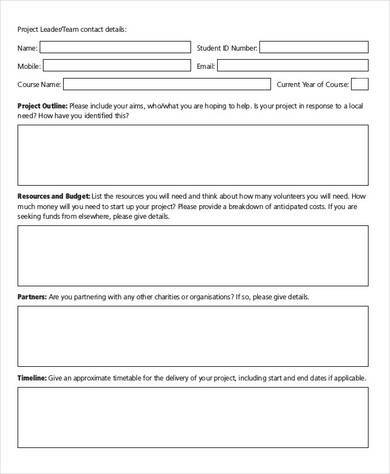 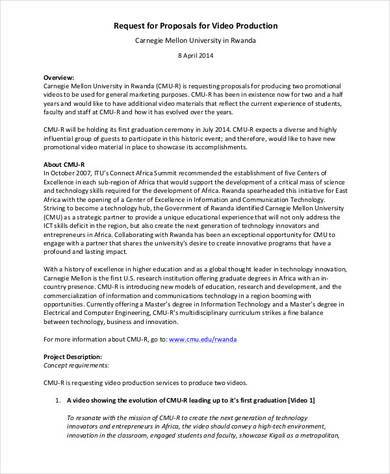 To showcase a proposal for an organizational project which can help students to participate in different activities that will allow them to learn and grow academically. 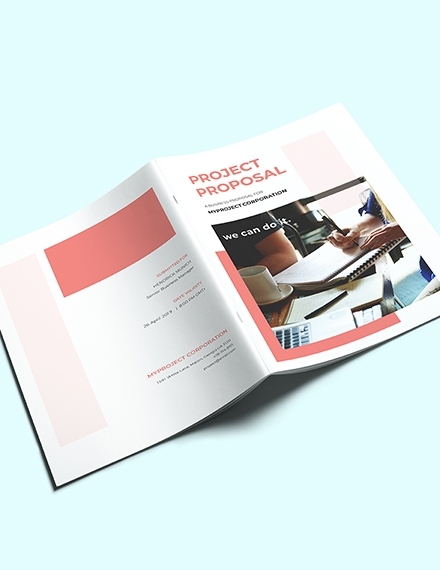 It can be a business proposal regarding sponsorship, corporate donation and other professional connections where providing something to an entity to help their operations is necessary. 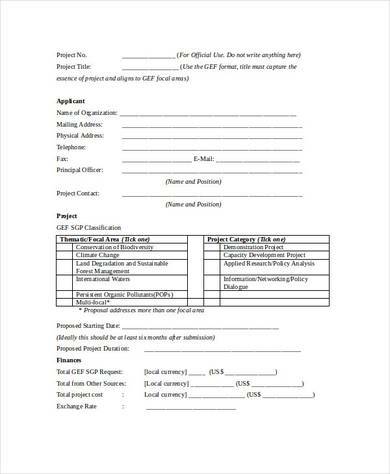 It can also be a partnership proposal where businesses can merge during special instances may it be in terms of products, events, and/or industrial development. 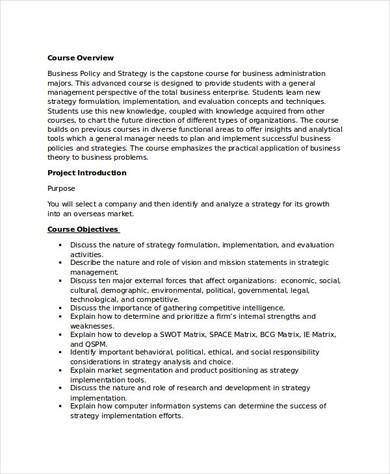 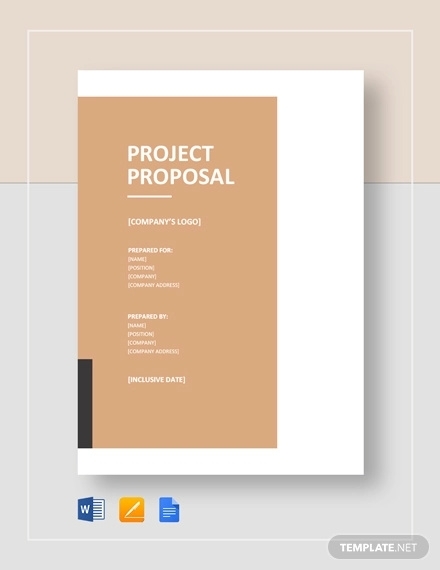 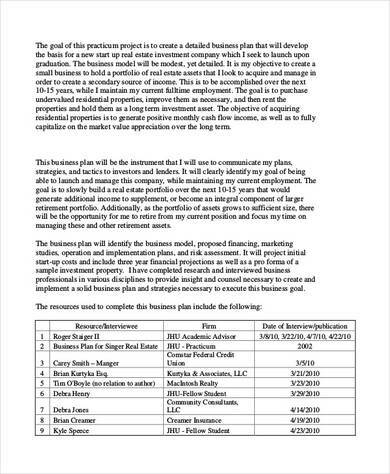 A business project proposal may also be used by businessmen who would like to present their business ideas to possible stockholders and business partners. 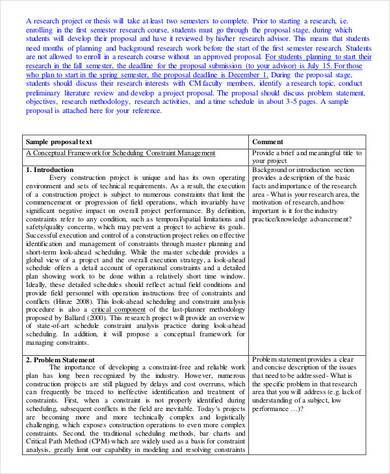 A research project proposal is important especially for researchers in different fields of expertise and to graduate students as well. 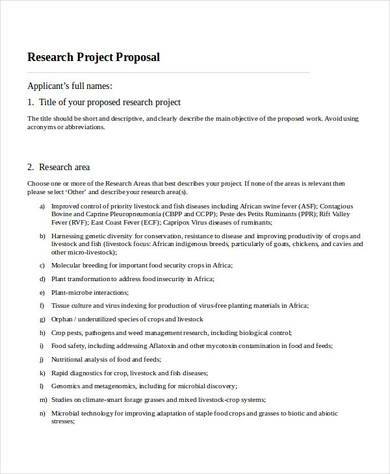 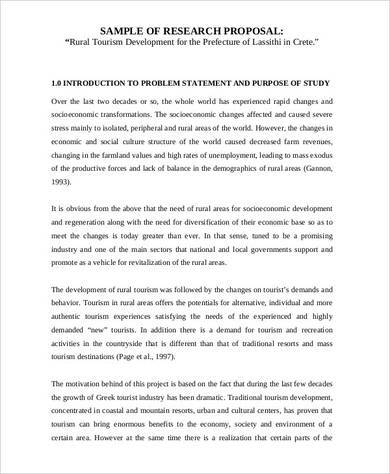 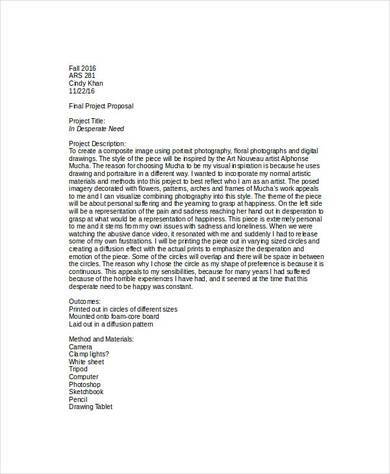 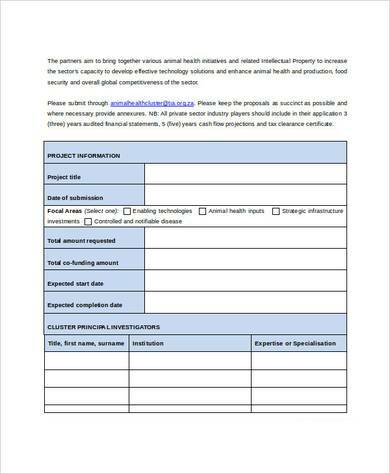 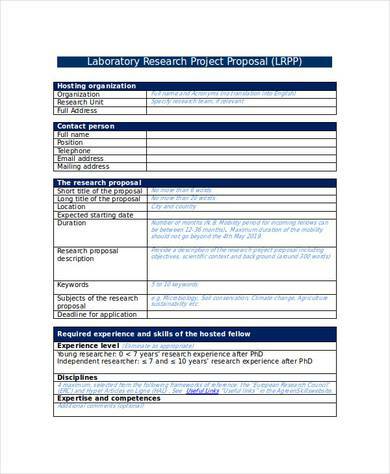 A research project proposal is an initial document that researchers submit before they can push through with the study that they would like to immerse their selves in. 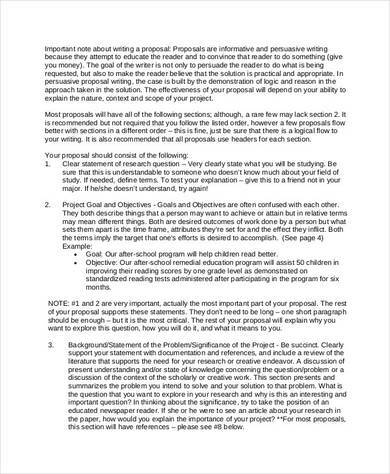 This is the reason why research project proposals must be realistic, time bound, achievable, and appealing.